Open Hockey is available weekdays for players 18 years of age or older. All players must wear full equipment, including helmet with face mask. No checking is allowed during Open Hockey. Please bring both dark and white jerseys. 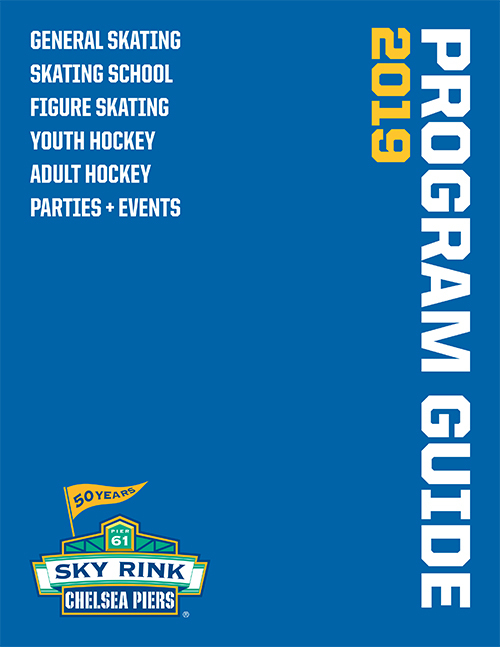 Please note that Sky Rink will be closed on April 21 for Easter Sunday. We will resume normal business hours on Monday, April 22.